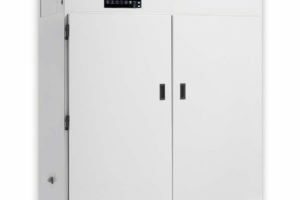 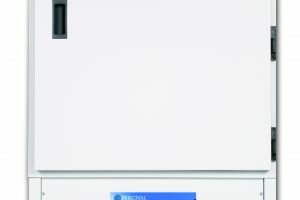 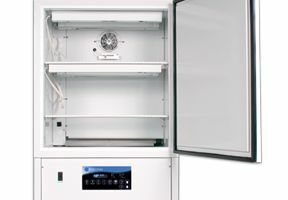 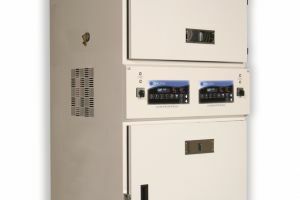 The I-66LL incubator provides a large working space with reliable and easy to use controls to use for nearly any test, experiment or storage. 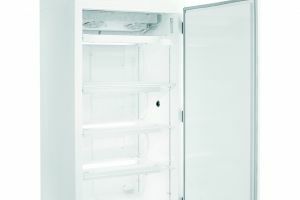 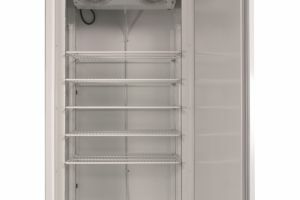 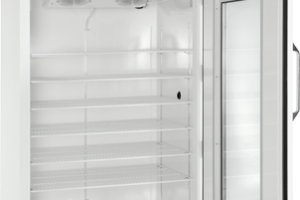 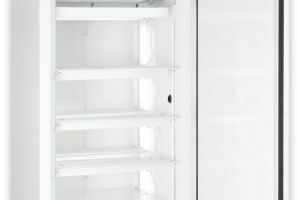 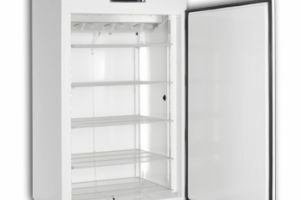 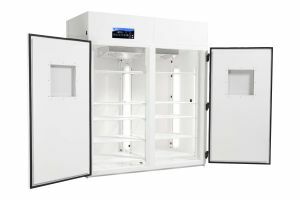 Precise control over temperature, humidity, CO2, and lighting within the unit provides a stable environment to monitor organisms and growth, or store delicate materials. 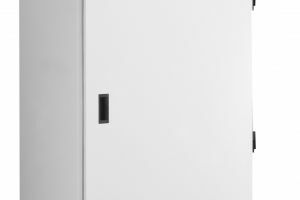 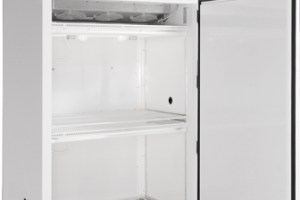 With 43 square feet of working space, the I-66LL provides a wide storage and placement area, while two doors give easy access to either side of the chamber. 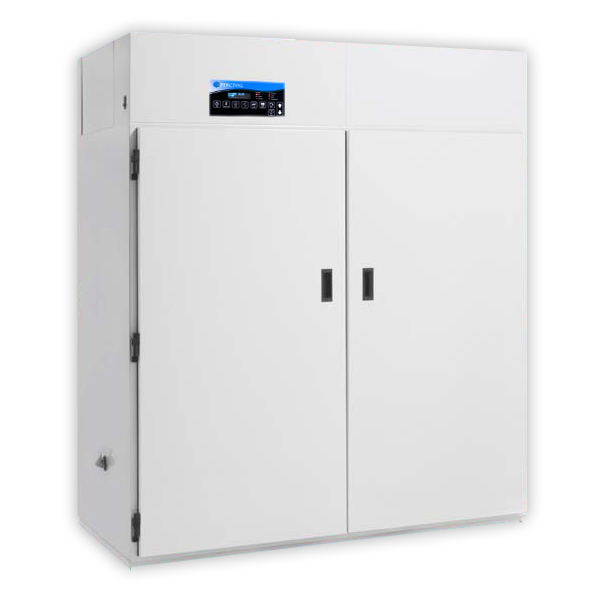 Additional features on the IntellusUltra Controller allow you to stabilize and monitor precise levels within the environment, and program automated controls or alerts. 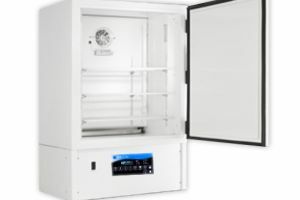 Contact Geneva Scientific to learn more about this product and order for your lab.